At the north and south ends of Seattle, neighborhoods often get referred to in a cluster. As they are mostly residential and share small pockets of commercial activity. This is the case with Rainier Beach, which people use to refer also to Rainier View, Dunlap, and Othello. These neighborhoods include many mid-century homes and apartment complexes in its central corridors around Rainier Avenue. 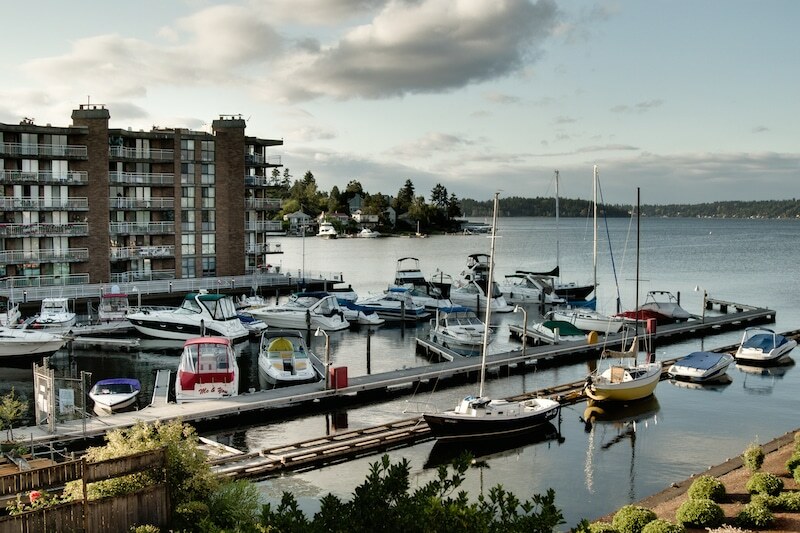 Larger properties and homes line Seward Park Drive, nearest the shores of Lake Washington. Strip malls provide easy access to groceries and services, but one also finds many independent markets full of spices, injera, and lentils catering to a large Ethiopian population. Last but not least, the neighborhood is home to Kubota Gardens. One of the city's most exquisite parks, created in a style that fuses Japanese garden techniques and native flora. Seattle residents who have not checked out Rainier Beach are missing out on some of the city's most unique experiences. Redwing Cafe and Banker: Stop in and take home some homemade pastries. Yum! Kaffa Coffee & Wine Bar: Ethiopian coffee, food and spirits in a clean, brightly lit storefront on Rainier Ave.
Kubota Garden: 20-acres of pristinely landscaped groves, ponds, bridges and terraces laid out in Japanese style. Drae's Lake Route Eatery: Casual eatery, famous for its fried chicken and waffles, not far from Chinook Beach Park. Jude's Old Town: Neighborhood pub with an eclectic bar-food menu, friendly service and full bar selection.